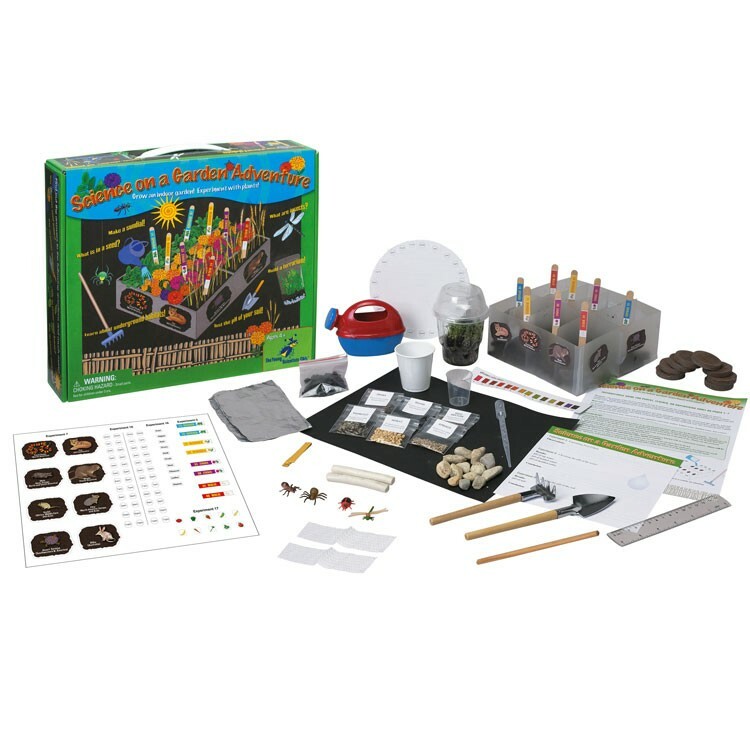 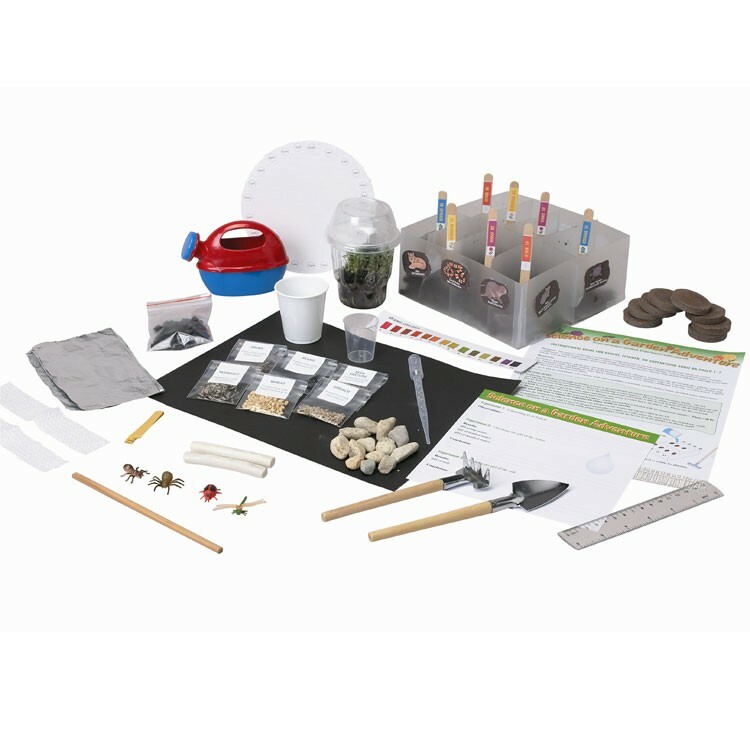 From Young Scientists Club, Kids Garden Plants Science Kit is a hands-on science activity set allowing children to grow, explore, and experiment with their own mini-garden. 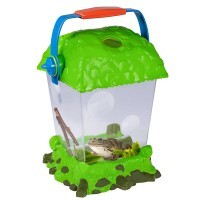 Award Winner: National Parenting Center - Seal of Approval. 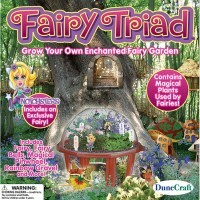 Creative Child Magazine - Top Toy of the Year. 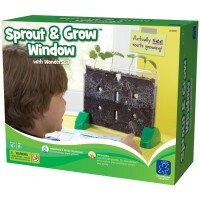 Grow an indoor garden and experiment with it! 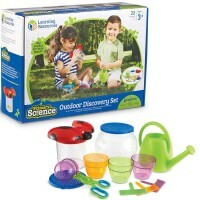 Kids Garden Plants Science Kit is a hands-on science activity set allowing children to grow, explore, and experiment with their own mini-garden. 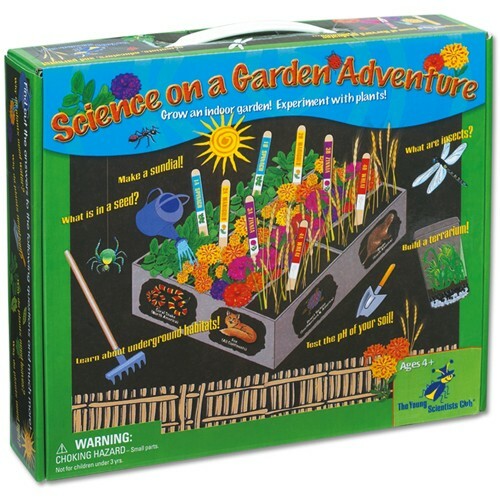 Young botanists will learn all about plants, insects, soil, and all other aspects of gardens. 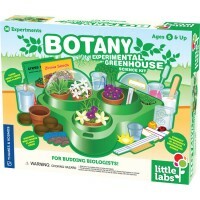 Children can also perform many types of experiments using their gardens. 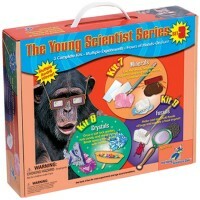 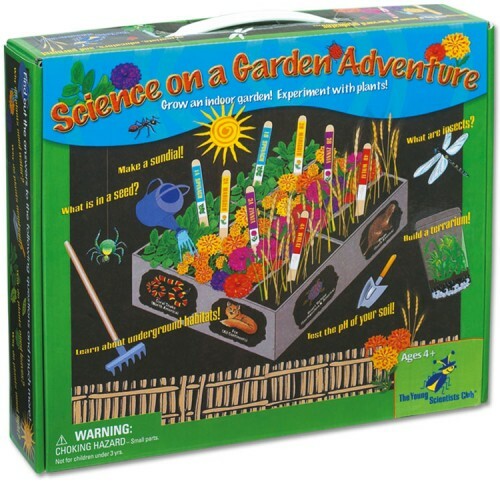 With this wonderful Garden Adventure Science Kit by Young Scientists Club you can find out why plants need water, soil, sun, and leaves, make your own garden stakes, learn about underground animal habitats, find out the difference between fruits and vegetables, make a terrarium, use miniature garden tools to care for your plants, make a sun dial, test your garden's soil, gather data in a notebook, explore seeds, and more! 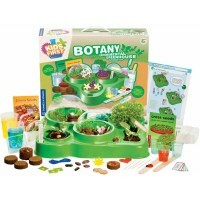 Kids Garden Plants Science Kit from Educational Toys Planet includes all the tools and materials you need to grow your own indoor mini-garden and perform all these fun and exciting experiments. This award-winning plant science kit also includes a colorful illustrated instruction manual explaining how to grow your garden and perform all the activities. 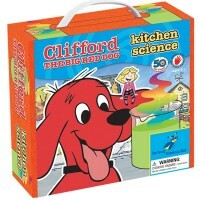 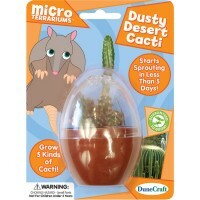 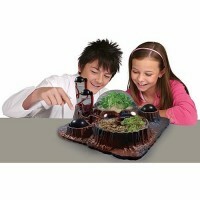 Write your own review of Kids Garden Plants Science Kit.